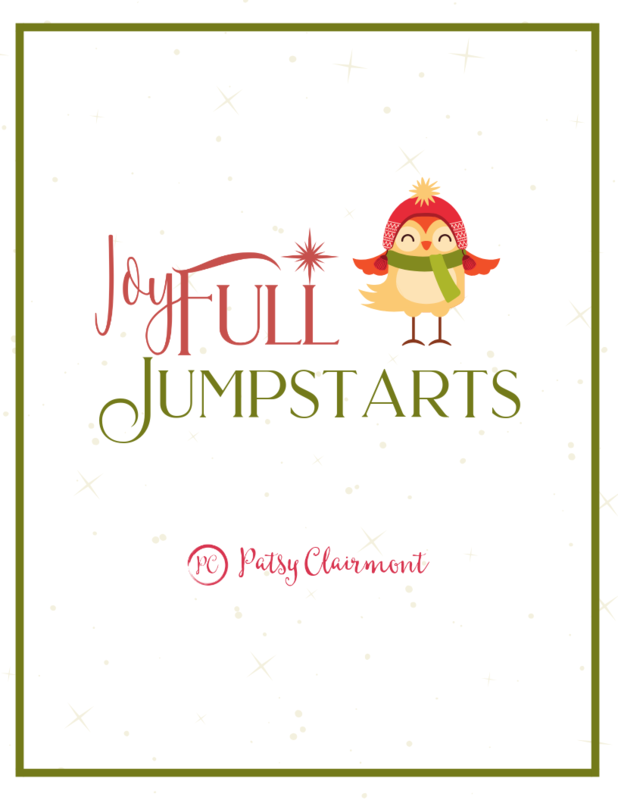 joyFULL Jumpstarts for the Holidays! For heaven’s sake let’s all have a Merry Christmas! Enter your name & email below to receive your free printable.